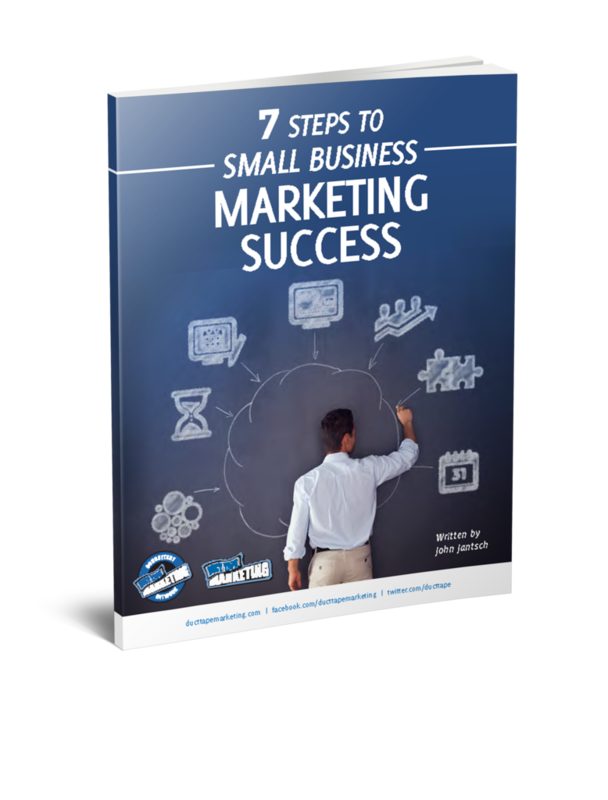 Business owners often view marketing as something they must finish so they can get back to work. Marketing, as I’ve stated often, is never done, it’s just another system that you must operate at the highest level possible at all times. With that in mind, you must view marketing as a habit. It must be something that invades your daily routine. 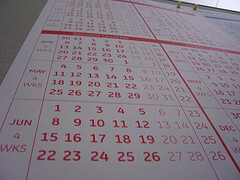 You must identify and keep two or three high priority marketing activities at the top of your project list each month. One of the ways that I’ve been successful at pushing this “live by the calendar” mentality is to get business owners to create a monthly theme of focus and build their plans around this focus. You can practice this idea with a monthly content theme or a monthly action plan theme. Once you have your monthly focus you can develop projects, resources and partnerships related to your theme. You can create weekly staff meetings that keep your theme alive and measured. And, you can start to make daily marketing habit appointments with yourself and others to continue steady progress in this all important arena. When you take this month by month approach you’ll find that progress happens, things get moved forward and the view of marketing looking back over six months of this practice looks pretty astonishing. For this week’s episode of the Duct Tape Marketing Podcast I present the audio version of a month by month action plan aimed at helping you build a Total Online Presence. I take you down a 12 month journey and prescribe a theme for each month along with six to eight action items. The idea is for you to choose no more than three items each month and attack them until finished. You may also find slides I prepared for this talk to be helpful.